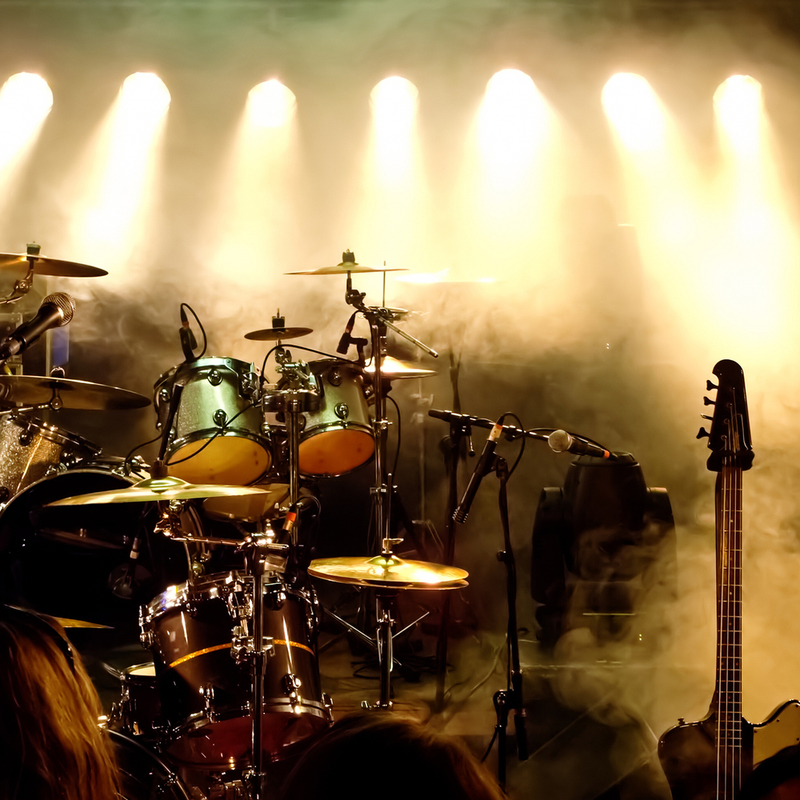 We are in search for a pro drummer (30's-40's in age) that is versatile for a 4 piece cover band. Solid fat beats, know the songs somewhat, and good time is all we need to get this going. We vamp out a lot of stuff so originality is huge, most importantly having fun. We do have places ready to book moving forward so we'd like to get going ASAP. Hit me up at amontalvo 06 at hot mail for a song list, we can chat and I can see how we can all get together. Thanks. We have all the good stuff that works for us, just have your drums.. and drum mics would be cool.